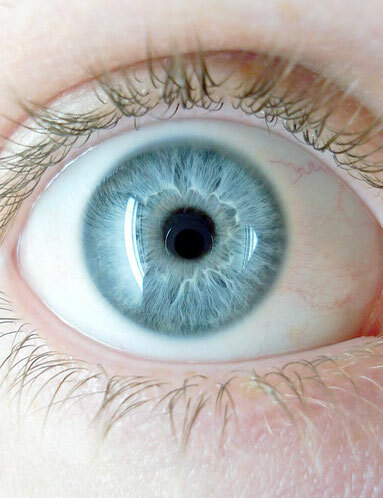 How often should you have an NHS eye examination? are 40 or over and your mother, father, brother, sister, son or daughter has glaucoma. Whatever your eye problem your first port of call should be your optometrist. We have an excellent reputation in the community, built up over 25 years, with our local GP practices. 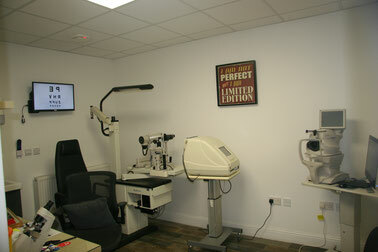 They trust us to conduct detailed eye examination with the specialised equipment that we have in the practice. We can then prescribe medication or refer you on to the local hospital Ophthalmology department if required. Our practice is part of Lanarkshire Eye Network Scheme (LENS). 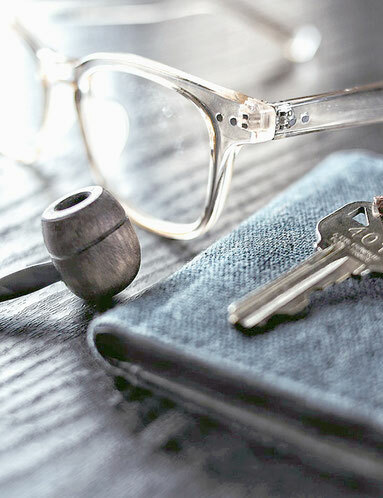 This means that if you have any concerns about your eye health, or changes to your vision, we will endeavour to make space to see you on the same day.